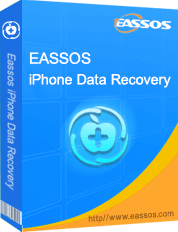 Reliable iPhone data recovery software to retrieve contacts, photos, SMS and more from iPhone, iPad or iPod touch. Easy-to-use Windows hard drive data recovery software recovers lost data from HDD, USB flash drive, SD card, etc. Try before you buy with a free trial version and we still offer a 30-day money back guarantee. Qualified support team will assist you via email or remote assistance within 24 hours in weekdays.